Waterside Casual Dining Returns to Historic Kent Manor Inn! Waterside casual dining returns to Historic Kent Manor Inn! Chef William has designed a casual bistro-style lunch menu so that you may join us and enjoy a relaxing meal every Saturday afternoon. 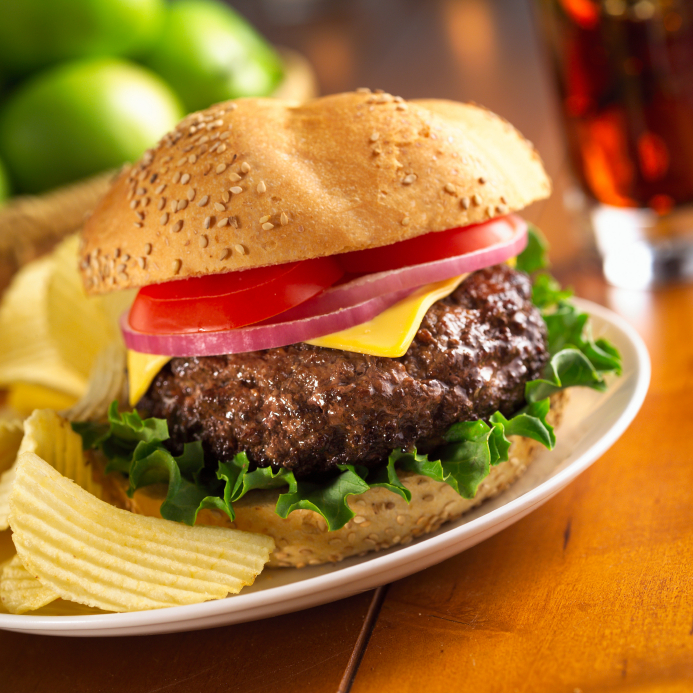 And through the summer our Awesome Black Angus Burgers will be 1/2-price! Also enjoy our 1/2-price Bloody Marys! 1/2-price Black Angus Burgers, 1/2-price Bloody Marys and the phenomenal ambiance of Historic Kent Manor Inn to wile away a Saturday afternoon. Or, join us on Sundays for our remarkable Champagne Sunday Brunch Buffet for an always-changing selection of fresh and exciting cuisine.